Shirley Bassey began her recording career in 1956. Presented here are her very first recordings for Philips including her debut record 'Burn My Candle', selections from 'The Bewitching Miss Bassey' and for the first time on CD the then considered risque performance at London's Cafe De Paris'. 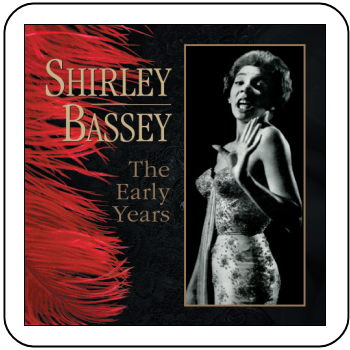 This collection concludes with four unreleased recordings by Shirley's 1960s musical director Kenny Clayton playing tribute to Miss Bassey. Featuring 11 tracks on CD for the first time!